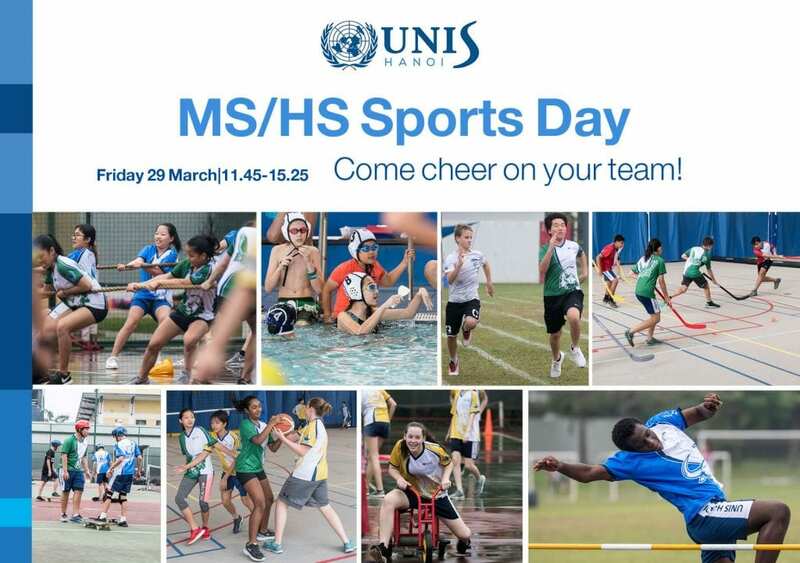 This year’s middle and high school sports day will take place on the afternoon of March 29 from 11:45 to 15.25. This event is a wonderful opportunity for our students to unwind from a busy portion of the school year as they participate in a range of fun activities in their house groups. The schedule for March 29 is included below. 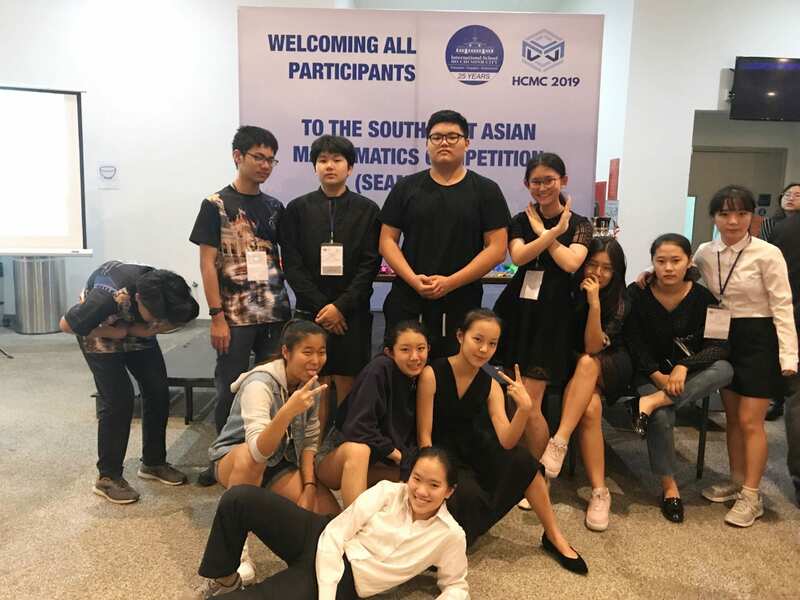 On March 4, the twelve UNIS Hanoi students from the South East Asia Math Competition (SEAMC) team returned to Hanoi with several medals and 4 Golden ticket invitations to the World Mathematics Championships hosted at the University of Melbourne. 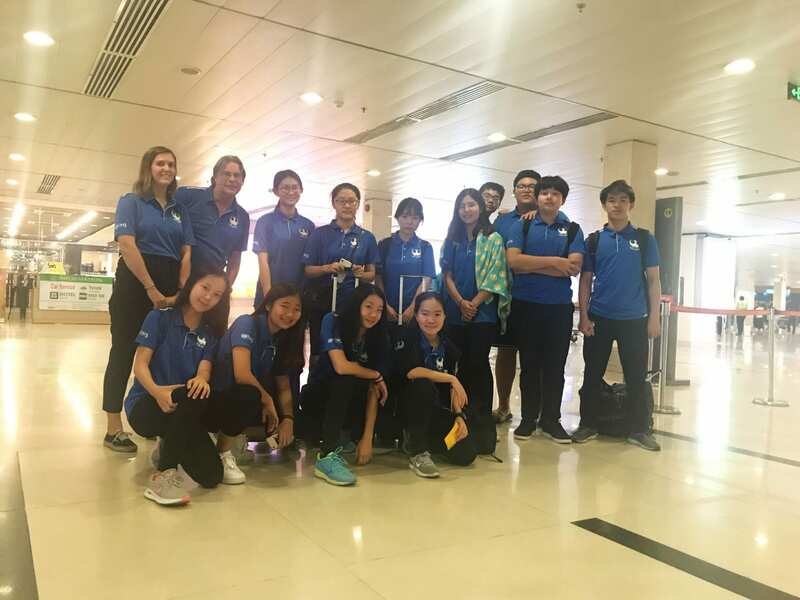 In early March, 7th -9th grade UNIS Hanoi students traveled to Ho Chi Minh City to participate in two intense and fun filled days of mathematical challenges hosted at the International School of Ho Chi Minh City, Vietnam. The students worked hard in preparation for the big event, meeting with their math coaches after school on Fridays to practice their math skills and strategies. There were rounds of code breaking, lightning, duel, pursuit, open, mathematician, and more! Some rounds required teamwork and other rounds required knowledge itself. Each team also gave a three minute presentation at the event based on what inspired them about mathematics in the natural world. Overall the SEAMC students were challenged, had a great learning experience, had loads of fun doing mathematics, and had a lot of success on the international stage. 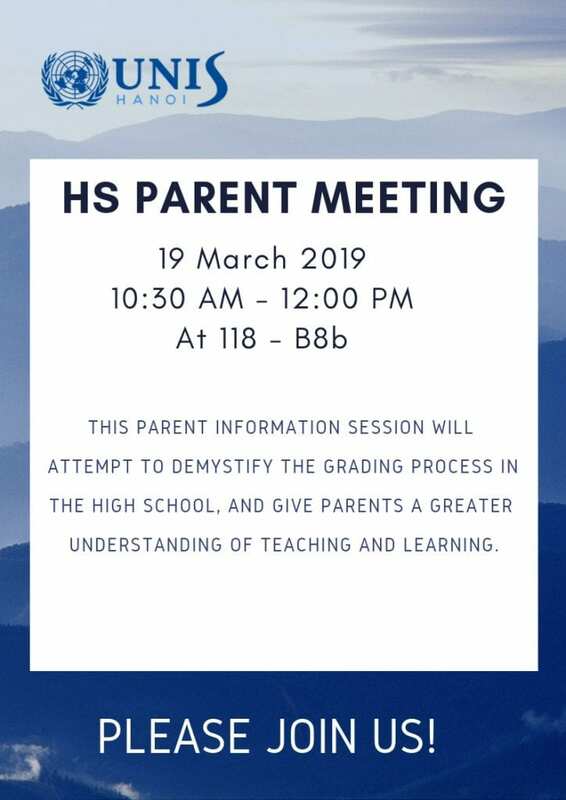 Following a recent meeting with the HS School Community Organisation (SCO) representatives, Glenda Baker (Deputy Principal) and I would like to invite you to a parent information session about grades, reporting, and evidence of learning in the High School. Please join us on March 19 at 10:30 am in B8b, room 118 (this is the learning space above the new canteen). We’d love to know what questions you might have around grading in the High School. Please take 2 minutes to complete this very brief form to let us know. For parents who are unable to attend, we will share a recording of the meeting, as well as notes of what was learned and shared. The principals are also available to meet at a mutually convenient time should you so desire! On March 5, we held the Personal Project Exhibition, a celebration of our Grade 10 students’ Personal Project. 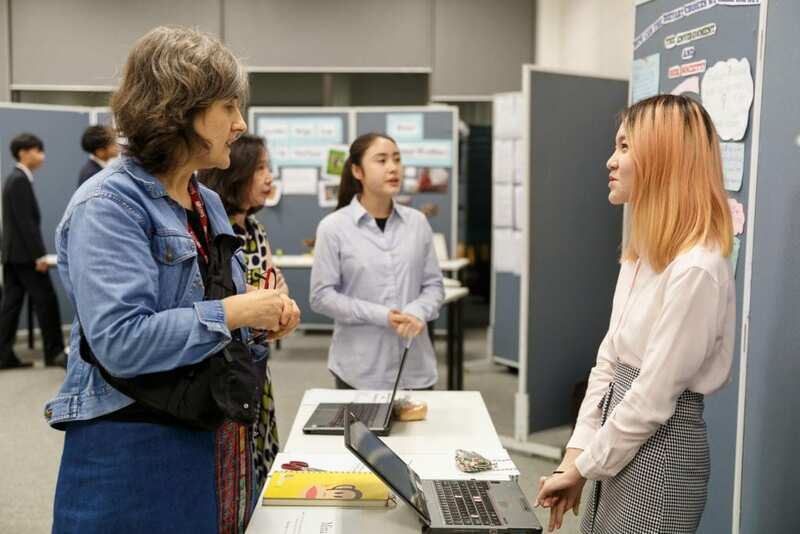 During the Exhibition, the Grade 10 students discussed their own personal journey and displayed their final products to the UNIS Hanoi community. The evening was a celebration of our students’ journey, a journey almost a full year in the making—a journey defined by personal passions and intellectual independence. The evening began with a roundtable discussion, where each student shared their project process and learning with their family and teachers. After the roundtable, the Exhibition moved upstairs to the Ly Thai To Learning Centre, where the students proudly exhibited their final products. 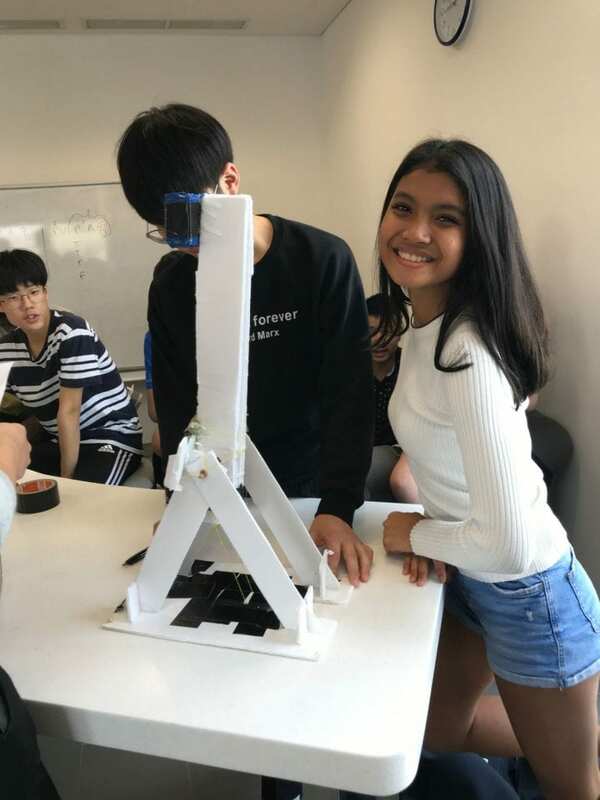 From a student-designed telescope, to novels, to social action, to a full music album, to a model plane, to a treatise on moral philosophy, to an onion-infuse pollution mask, our Grade 10 students’ Personal Projects revealed a passion for independent learning and growth. 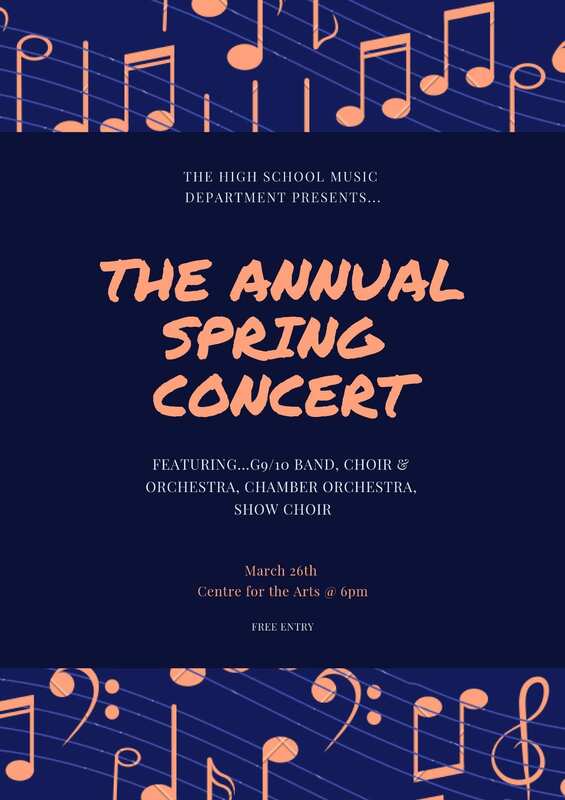 HS Spring Concert: Mark Your Calendar Now! Save the date to the upcoming Visual Art Diploma Show Opening on Wednesday March 27 at 18.00 in the Centre for the Arts. Planning for the 2019-20 school year is already underway. 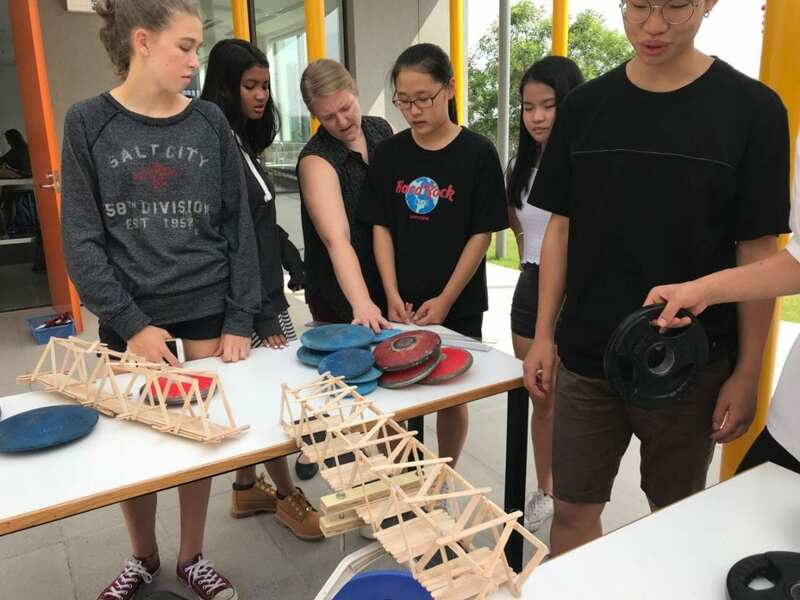 Our current Grade 10s recently submitted requests for courses in Grade 11, and in the coming weeks we will begin to share with Grade 8s and 9s about some new learning opportunities they will be offered in the High School. Another way UNIS Hanoi provides opportunities for high school students to pursue interests and explore contemporary topics is through iBlock. Students in the IB MYP are required to undertake one unit each year that is interdisciplinary in nature (IDU). To fulfill this expectation, students are able to request from a range of collaboratively designed quarter long Interdisciplinary courses. HS Course next year will include Is the Future Post Human? Culture Clash, and Life After War. Like Interdisciplinary courses, Explorations courses are quarter long. Explorations courses are designed to provide students with opportunities for enrichment and extension in areas of personal interest with a common focus on developing important skills like communication, social, research, self-management, thinking skills. 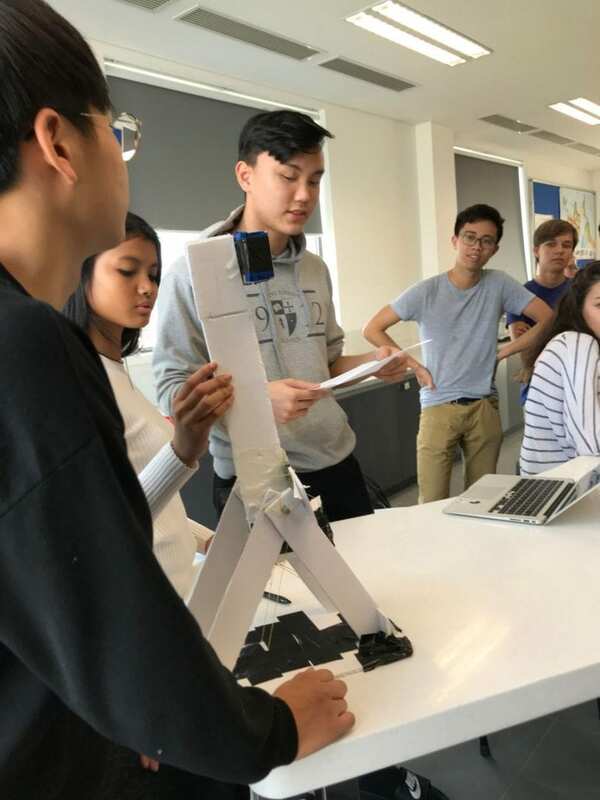 New courses next year will include topics covering finance and investment, public speaking, underwater robotics, sports science, and even personal fitness. UNIS Hanoi has joined a global network of schools through Global Online Academy (GOA). Next year, high school students will also be able to request to take a GOA course as part of their iBlock schedule. Students interested in a GOA course will be asked to complete some additional items as part of their request, intended to help them understand and demonstrate readiness to successful in an online learning environment. Global Online Academy believes connecting students around the globe to explore topics they’re passionate about is the next frontier of learning. 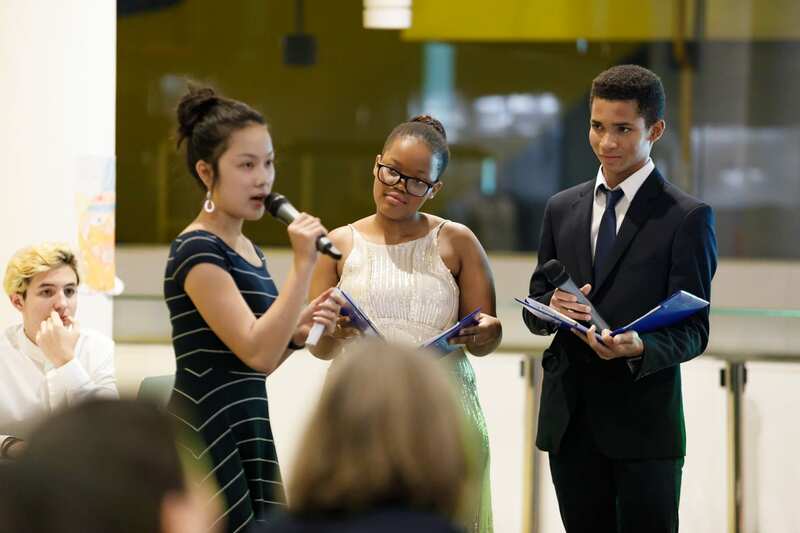 Building a network of students like you helps us build bridges, share ideas, and foster global citizenry. Courses are dynamic, rigorous, and fun. Expect to learn how to use technology to express yourself, to make global connections, and to develop useful skills you might not exercise as often in your on-campus school setting (Global Online Academy Student and Parent Handbook. Parents and students can explore the GOA site and course catalogue here. NB: students do not register for GOA courses themselves, they need to make a request through the normal course request process. Maths and Language placements are based on teacher recommendations. Once a UNIS Hanoi student has commenced a Language pathway (second language acquisition Language B or an additional Language A .e.g. Korean) the student should remain in that pathway throughout the MYP. Each student’s current teacher will make a recommendation for placement for the following year based on evidence of their language proficiency. Extended mathematics, in which the standard mathematics framework supplemented by additional topics and skills, providing greater breadth and depth” (IBO, Mathematics). During Homebases, HS Mathematics teachers have already be sharing with Grade 8 students more about the two HS mathematics courses, including the information that a student’s current teacher uses to provide a recommendation for the their Math pathway. Students are encouraged to speak with their current Math teacher about their goals and progress to help inform the recommendation process. 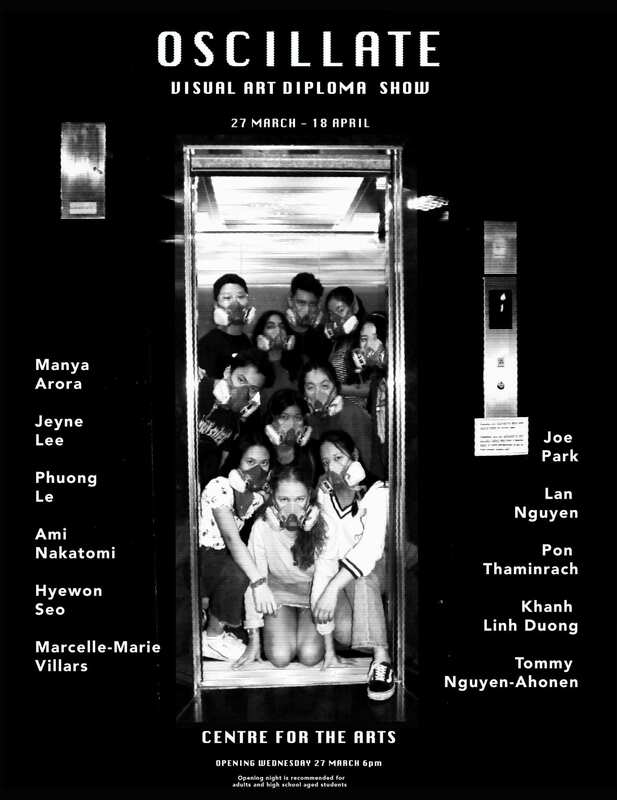 Please join our Grade 10 students at the Personal Project Exhibition happening on Tuesday, March 5 at the Ly Thai To Learning Centre (B8B). The Personal Project Exhibition is the culminating event of the Personal Project journey. During the exhibition, Grade 10 students will discuss their journey and display their final products for the UNIS Hanoi community. The event is a celebration of each students’ independent pursuit of their goal. The Exhibition will begin in our Canteen at 18.00 and proceed upstairs to the presentation and gallery spaces. Our Masters of Ceremony will open the event, guiding the audience through the journey and detailing the importance of the evening. 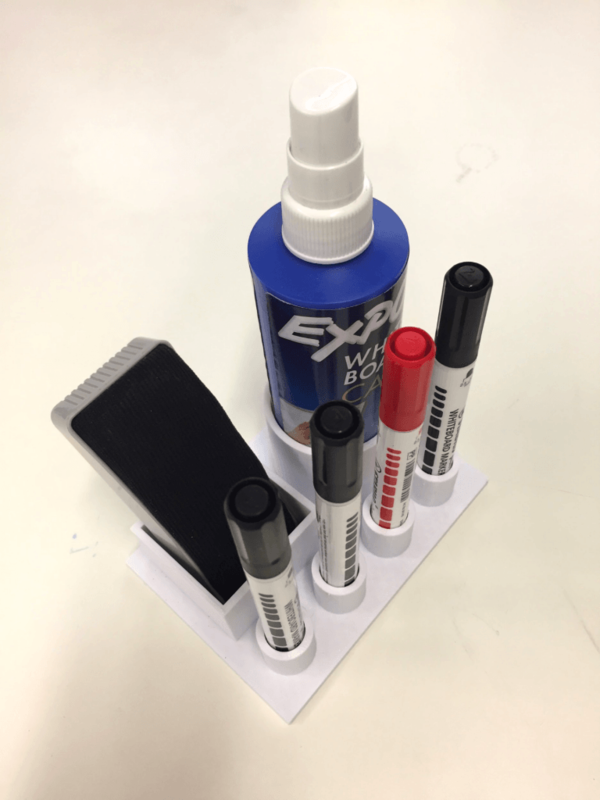 After the introduction, the audience will explore the array of products our students have created. 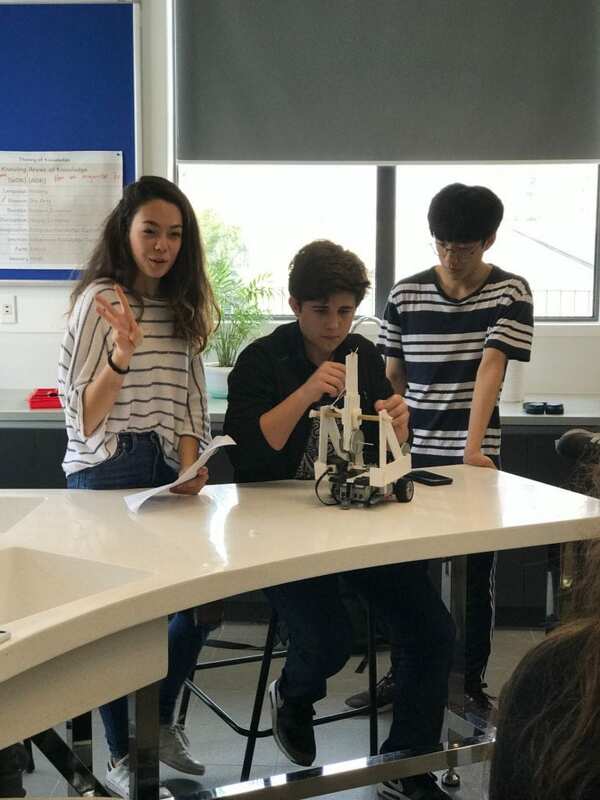 This week students in the Invent and Engineering class started developing ideas for UNIS Hanoi’s first ever STEAMfest. Invent and Engineering is a new elective course offered in the High School this year. 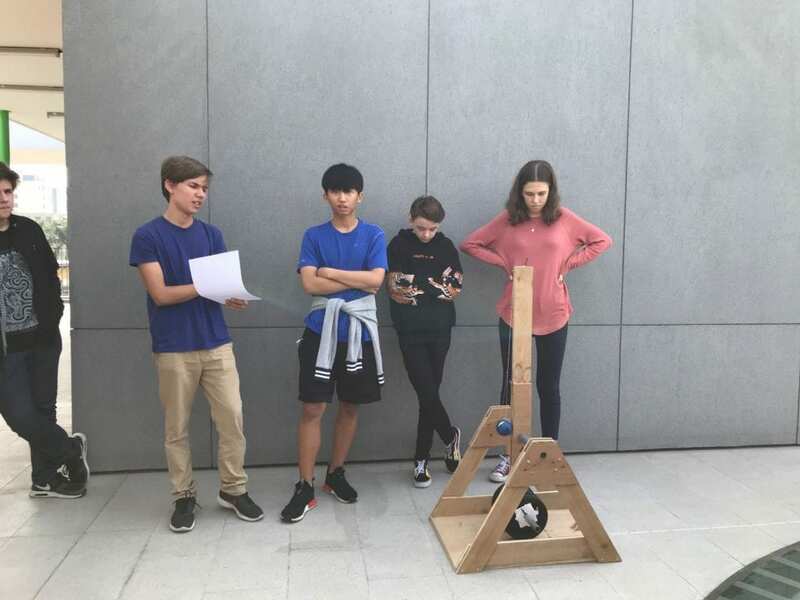 Some of the highlights of my visits to the class so far have included the bridge building challenge and more recently when students were testing their designs of a remote-controlled trebuchet. Under the supportive guidance of their teacher, Ms Sarah Schneider, the class is now turning their creativity and design skills to developing inspirational booths for peers and guests to learn more about STEAM at a special event planned for a Saturday in May. The purpose of hosting an event like STEAMfest is to promote a deeper understanding of STEAM concepts and skills within the Hanoi community. 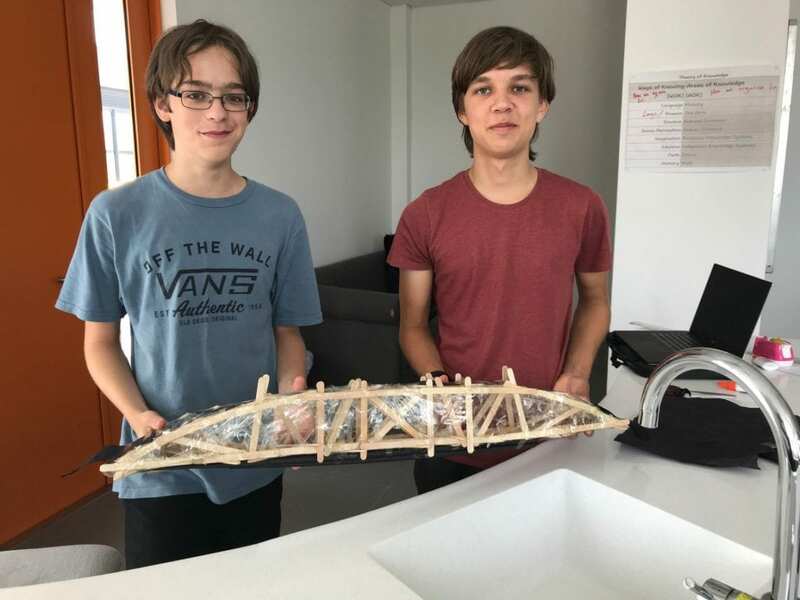 As well as to connect STEAM resources and people while celebrating what is happening in our own school. More information about STEAMfest will be in coming soon. 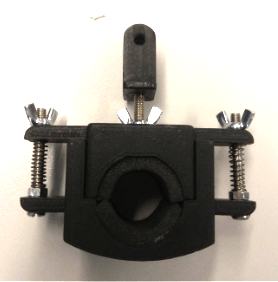 The design lab has gained four 3D printers this year, creating an opportunity for the students to expand their knowledge of 3D modeling and explore 3D printing. 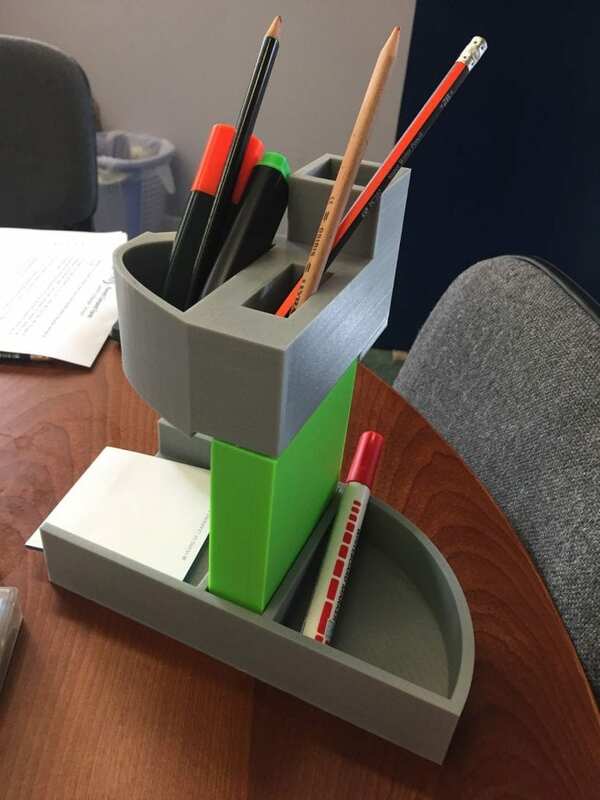 High School designers started the year with a User-Centred Design (UCD) challenge, solving the everyday needs of UNIS Hanoi teachers with a 3D printed product. Design empathy became a central learning objective as students learned what it means to work for a client. 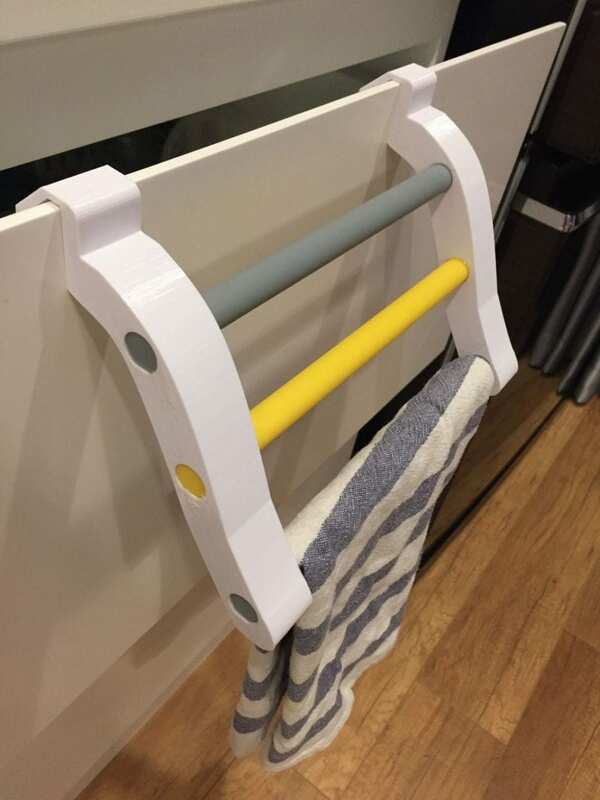 The teacher clients’ needs ranged from desk organisers to personal home products. 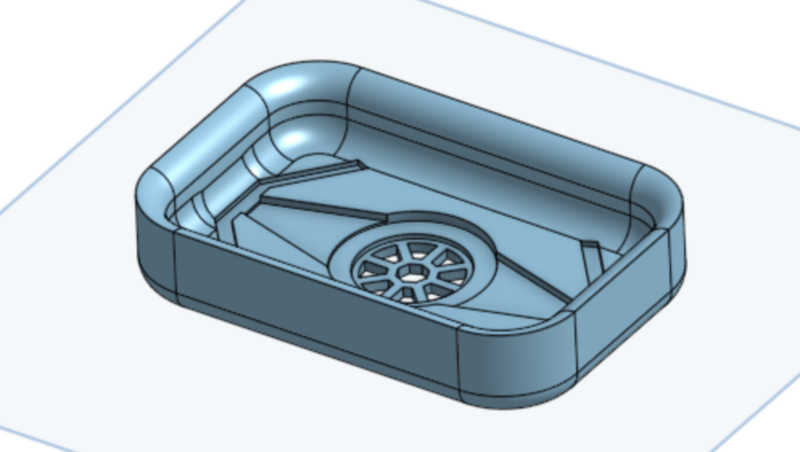 To create these products, students honed their skills in Computer Aided Design (CAD) and transferred their digital ideas into a 3D product. 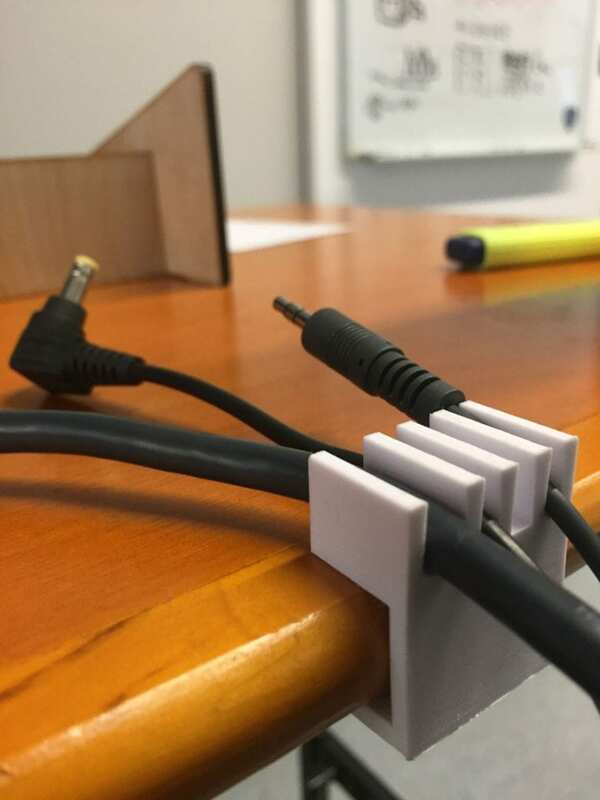 Before the final product was delivered, the designers used rapid prototyping to present their clients with a range of options then collaborated on which functional product satisfied the need best. 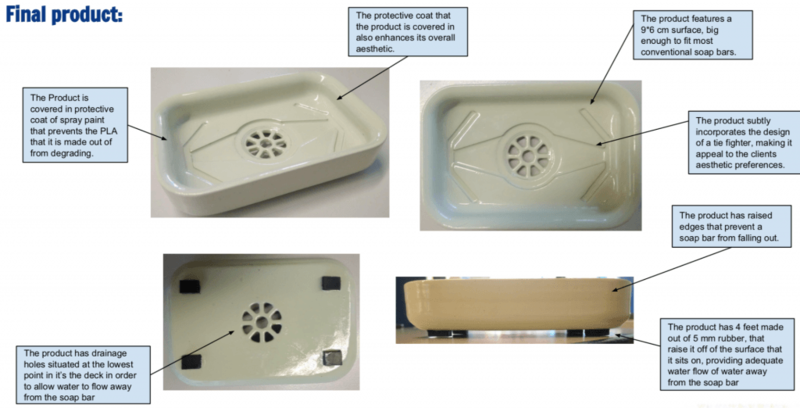 The fully functional products can be seen all around campus adding an everyday convenience for UNIS Hanoi faculty. APAC Boys Soccer Opening Ceremony – Celebrating Our Growing School Spirit!